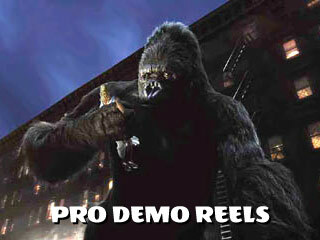 PRO DEMO REELS features examples of my professional character animation work for feature films and commercials using computer graphics and stop-motion. 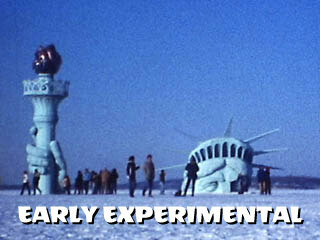 EARLY EXPERIMENTAL FILMS is a collection of avant-garde and animated surreal projects, filmed in the 16 mm and super 8 formats. 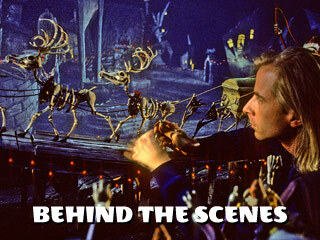 BEHIND THE SCENES has movies demonstrating how stop-motion films are made. 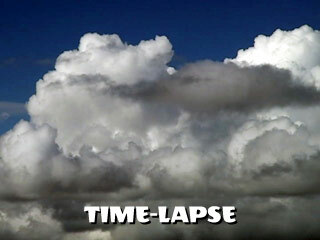 TIME-LAPSE VIGNETTES is a series of artistic shorts, combining moving images with complimentary music.